Another great family shoot this season! 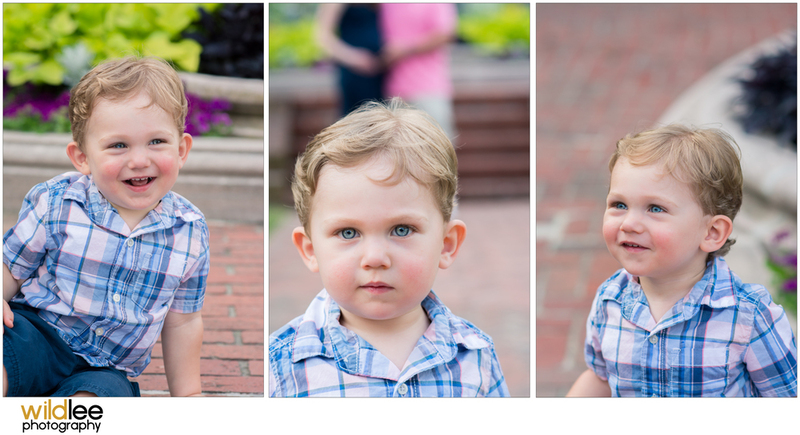 Ashely, Ryan and Caleb are the cutest family ever and I've had the pleasure of photographing them multiple times now! I met them last year during my mini session event and I fell in love with Caleb. His eyes are just something else. Now Ashley is due with their second on September 13th! 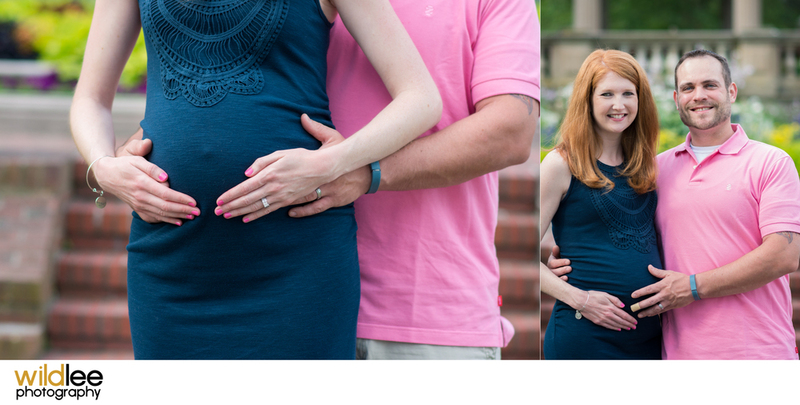 She looks amazing and I could not be happier for them :) I hope to meet baby Dube sometime in the future!